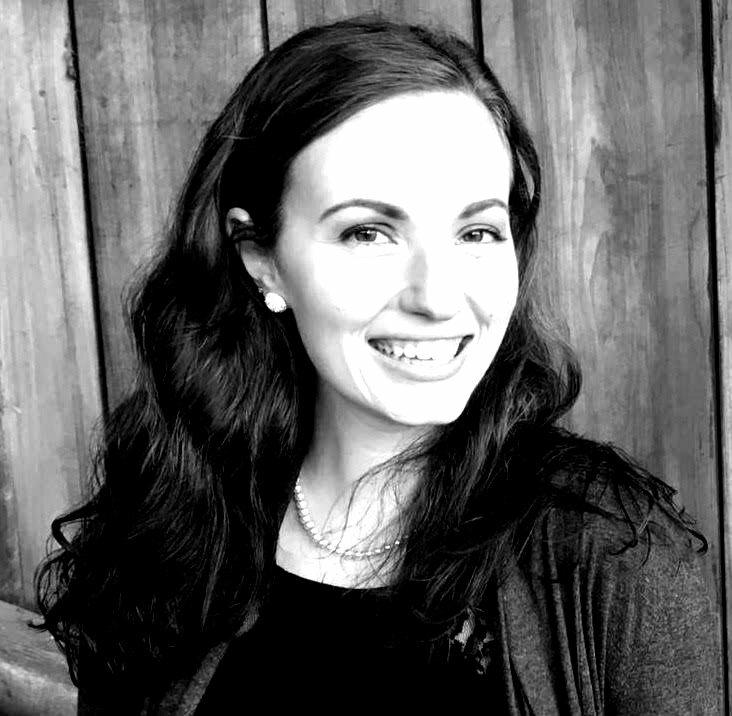 Meet the agents who will critique your Middle Grade Science-fiction and Fantasy entries! 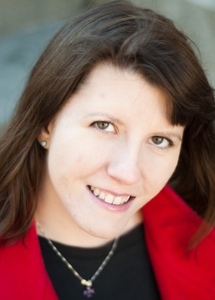 Emily S. Keyes joined Fuse Literary in 2013 after working as an agent at the L. Perkins Agency for 2 years. Before entering the world of agenting, she worked in the contracts department of Simon & Schuster, Inc and graduated from New York University’s Center for Publishing. She uses her knowledge of contracts, copyright and the publishing business to benefit her clients and the Fuse team. Emily is a particular lover of all types of young adult and middle grade books. She wants to represent the kind of stories that will resonate with kids for the rest of their lives. She loves strong voices and unique characters, not knock-offs or trend chasers. Some of her favorite authors include Deb Caletti, Laurie Halse Anderson, Gary D. Schmidt, and Megan Whalen Turner. She thinks books are best when they make you laugh but have a lot of heart. 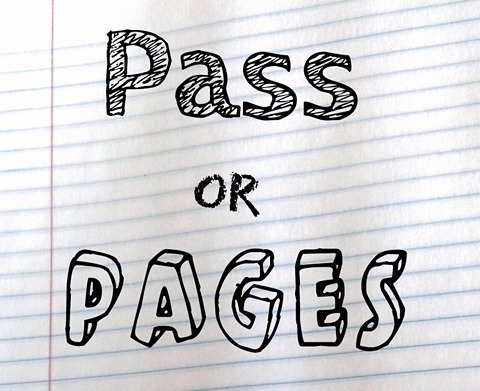 Emily is currently closed to queries, but is open to requesting work from Pass Or Pages entries that catch her eye! Meg LaTorre-Snyder likes to think of herself as an avid book nerd with an exceptional taste for mac and cheese. She is an editor, writer, as well as a literary agent apprentice at the Corvisiero Literary Agency. Currently, Meg is open to unsolicited submissions in the following age groups and genres: YA/NA/A fantasy, historical fiction, romance (with magical elements), space opera, steam punk, and thrillers (with magical elements). Before joining the L. Perkins Agency, Ben worked all over the publishing industry. 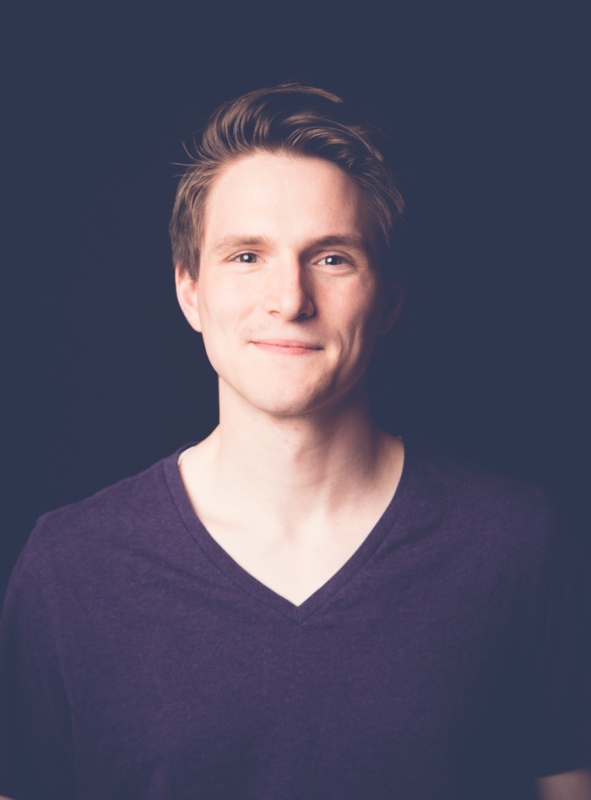 He started out at a small publishing company in Salt Lake City and proceeded to do internships at three literary agencies before his most recent position as the assistant at JABberwocky Literary Agency. He decided he wanted to be an agent after his first internship, and is excited to start actively pursing clients. His tastes gravitate towards middle grade fiction of all types, and is particularly on the lookout for exceptional author-illustrators who write middle grade or young adult. He has a penchant for young adult science fiction and fantasy, particularly weird or slightly dark stories (à la The Raven Boys by Maggie Stiefvater). Thanks to his time at JABberwocky, he loves epic fantasy and science fiction, and although his focus is on middle grade and young adult, he won't say no to a great fantasy or sci-fi. He is also interested in pop culture non-fiction for authors with established platforms. How To Enter: Fill out the entry form on the contest post when it goes live. What Is Required: Your query (NO BIO or personalization for agents), your first 250 words, a complete and polished MS.
You can also read more about the rules here. The winning entries with agent commentary will be posted on Operation Awesome the week of September 25th, one entry each day. If you aren't comfortable with having your entry (which will be anonymous) shared on the blog, please don't enter Pass or Pages! If you have any questions, please ask in the comments or tweet @OpAwesome6. 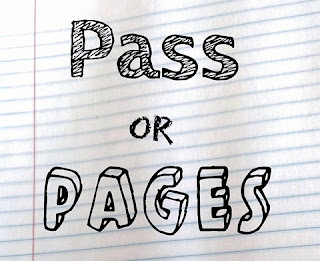 Also, feel free to chat about the contest with fellow participants on the hashtag #PassOrPages.